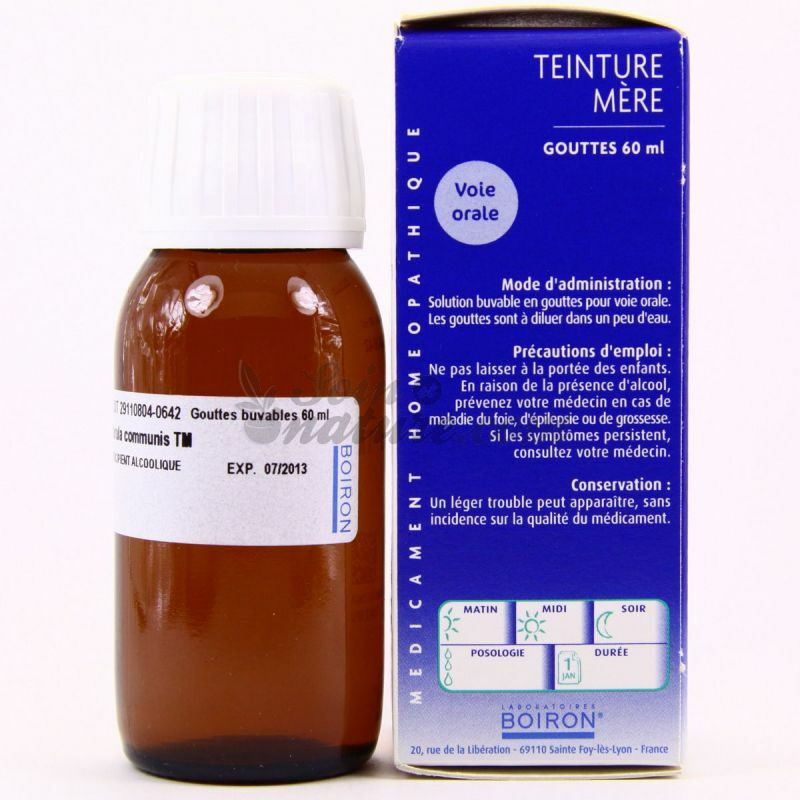 oral drops, solution for oral administration. The drops are diluted in a little water. Keep out of reach of children. Due to the presence of alcohol, tell your doctor in case of liver disease, epilepsy or pregnancy. If symptoms persist, consult your doctor. 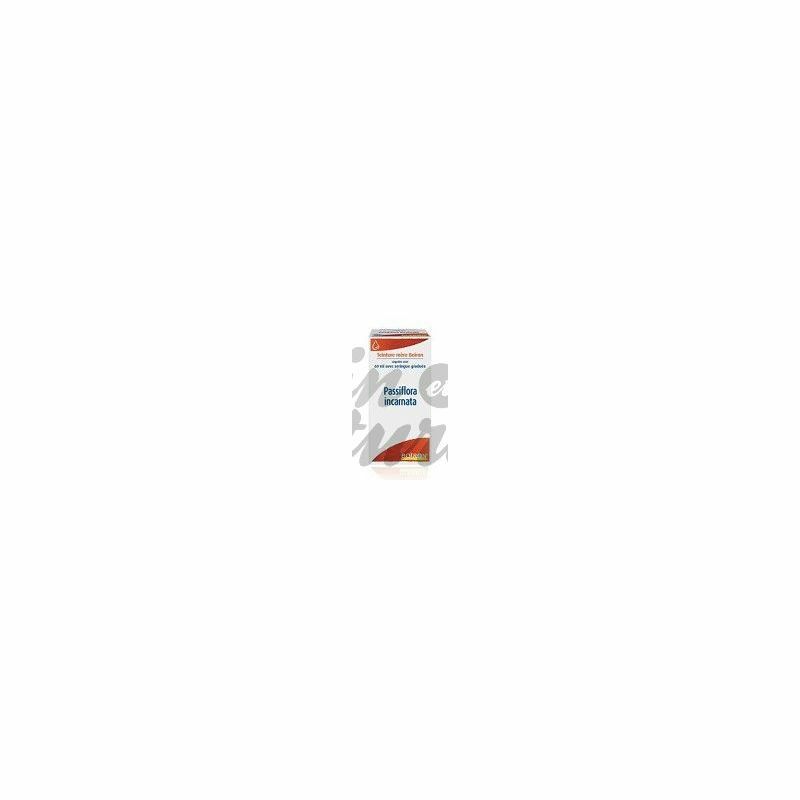 This medicine contains alcohol. Its alcohol content is 55% V / V, 0.45 g of alcohol to 50 drops. In the south, Native Americans used the leaves in poultices to heal wounds and bruises. As for fruit juice, they used it to treat eye pain. The crushed leaves were reputed to relieve hemorrhoids, burns and rashes. Absent from several traditional treaties of medical material, passionflower has remained relatively unknown despite its sedative and calming real and its safety for the majority of people. In this regard, much better known valerian and hops, it nevertheless frequently accompanied in herbal preparations. Useful against insomnia, nervous states (anxiety, hysteria, palpitations), neurasthenia, mental excitement or epilepsy, it was also used to treat menopausal disorders. Antispasmodic and anodyne , it relieves neuralgia and spasmodic asthma. Finally, passionflower have recently shown antitussive properties that would confirm its traditional use in asthma. It takes the form of an infusion of the leaves on a one teaspoonful per cup of boiling water, infuse ten minutes. Take two or three cups a day between meals, one at bedtime. 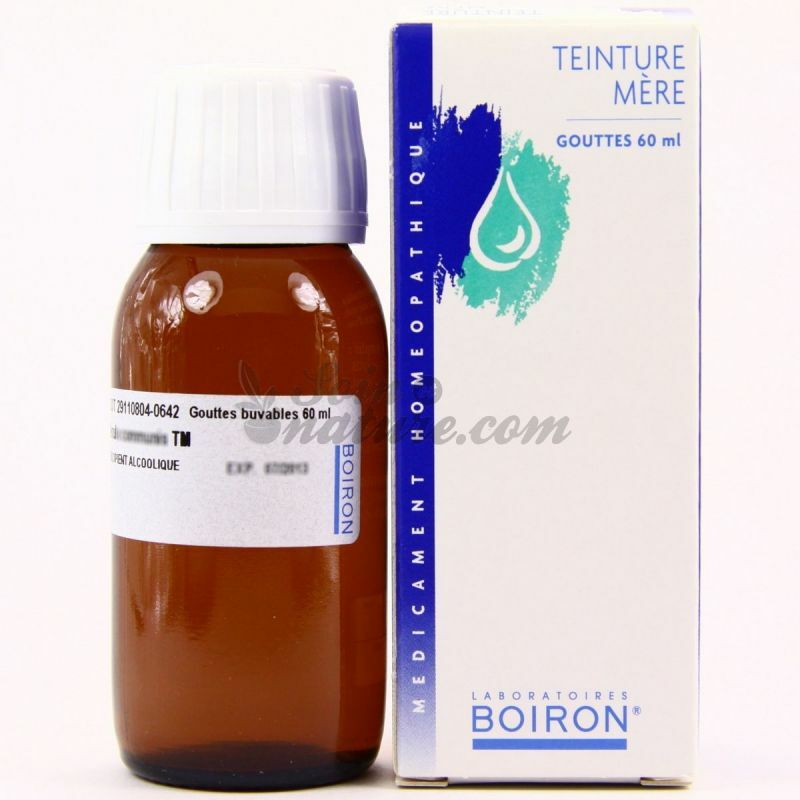 The mother tincture Boiron, Lehning-rocal or weleda is the raw material of the homeopathic medicines of the brand of these French homeopathic laboratories. It is obtained by a process of maceration of fresh plants in a mixture of alcohol. The liquid, loaded with active ingredients , is then filtered to give a highly concentrated solution: the mother tincture, an effective and natural herbal medicine. It is possible to meet mother tinctures made from dry plants , but in this case the active ingredients would be less. Today, more than one hundred medicinal plants are available in mother tinctures. Orally, the mother tinctures are diluted in a glass of water, at a rate of 30 drops 3 times a day, for about ten days. If in doubt, stop treatment and consult your doctor. It is also strongly recommended to consult a doctor or a phytotherapist to obtain the dosage adapted to your case. Warning: the following tinctures may be toxic beyond a certain dosage, so take them according to the advice of a specialist (doctor, homeopath, naturopath): Aconite, Belladonna, Colchicum, Convallaria , Datura, Digitalis, Gelsemium, Hyosciamus, Lobelia, Scilla and Strophantus . Order at the best price our new range of mother tinctures in the radius of alternative medicines of your bio pharmacy online.